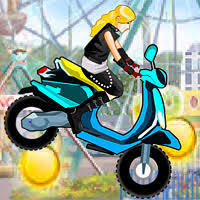 Description: Uphill Racing is back for another game in the popular series. 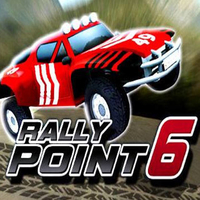 Hop in your car and test it to the max as your drive over obstacles and hills while you try and travel as far as possible. Collect coins along the way that you can use to upgrade your car.